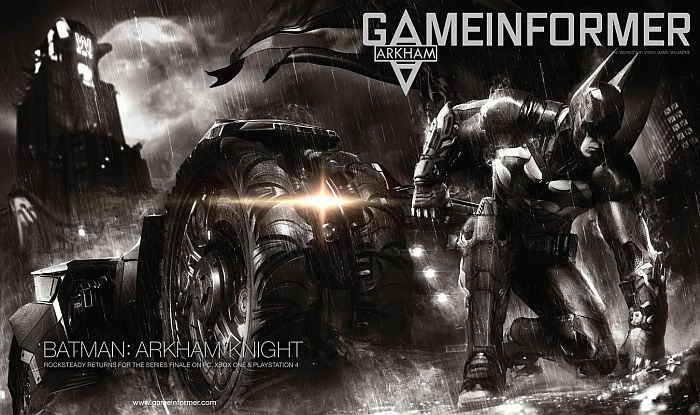 Batman: Arkham Knight was outed earlier today by a GAME listing and now Game Informer has gone live with a look at its next cover, which is – as expected – the next title from Rocksteady. Here’s an image take of the listing. The retailer lists the title as being available for pre-order on PC, PlayStation 4 and Xbox One per CVG. 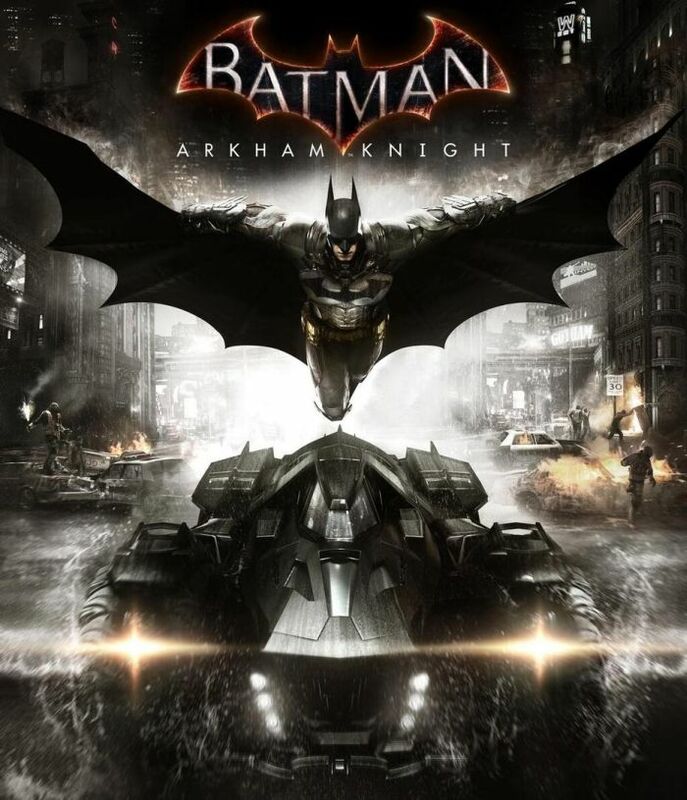 According to the description, the game is the “explosive finale in the Batman Arkham series” where players will “take to the rooftop and now – the roads of Gotham as for the first time the iconic Batmobile becomes driveable”. 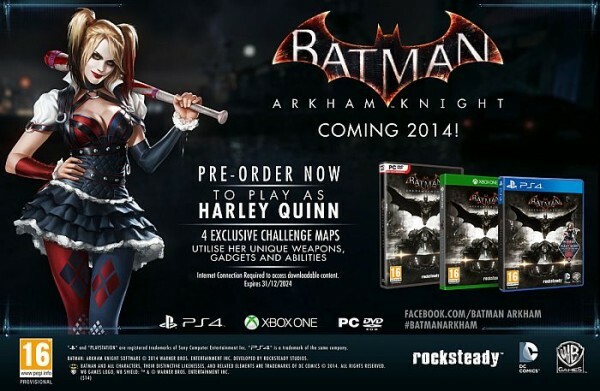 Set one year after the events of Arkham City, Game Informer states that a entirely new area of Gotham City is featured in the game, and the map is “far larger than Arkham City”. Arkham Knight will be the last Batman title from Rocksteady, as the firm plans to move on to something else. The streets are wider to accommodate the Batmobile, and villains include Scarecrow, Penguin, Two-Face, Harley Quinn, and others. 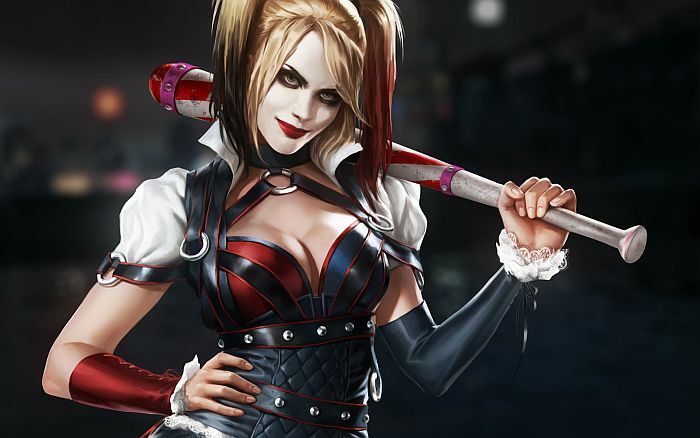 Scarecrow has returned to “unite Gotham’s most feared villains” and the pre-order bonus nets Harley Quinn DLC which contains four challenge maps and allows you to play as the villainous vixen. 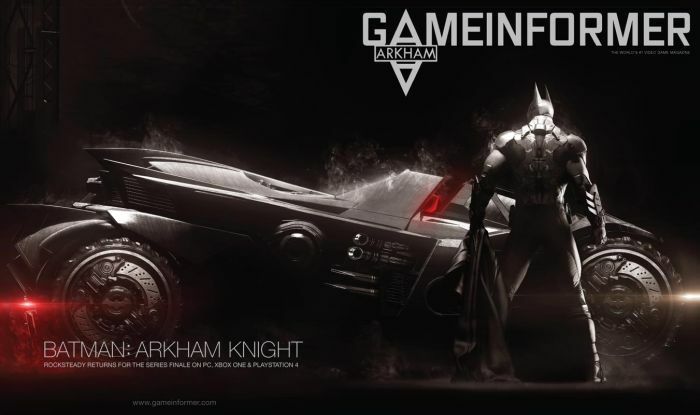 You can have a look at the Game Informer cover below and the debut trailer above, and there’s some artwork for Harley Quinn and the official announcement art below as well. The title is out this year, and last week, a GameStop employee showed a link to the store’s database, hinting at an October listing which would coincide with other releases in the series. Also last week, a shot of a Batman banner which is to be hung in GameStop stores lead to speculation of the new Batman title from Rocksteady. 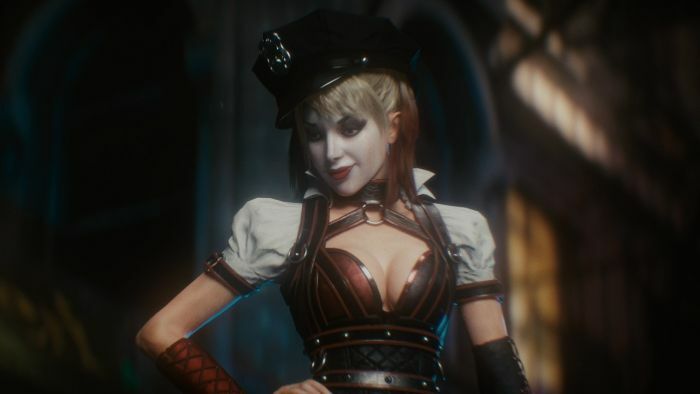 This information was combined with confirmation from an employee at the chain, along with news of a press-junket held regarding the game in Europe. Bat’s out of the bag now, officially. The webpage is even live. As expected, NeoGAF users have pulled bits of information out of Game Informer’s digital issue which hit today. The article confirms, once more, that this is the last Batman title from Rocksteady, which plans to work on something new after development on this ceases. The developer also touched upon the reasoning behind not making the game next-gen, with director Sefton Hill cross-gen titles feel “reigned in”. “Obviously, you see a lot of games that are cross-gen, and they feel a bit reined in because of that,” he said. “Because we were able to make that decision quite early, we were able to be more ambitious with the design and make a real, genuine next-gen game.” It’s not a challenge to move to next-gen. The real challenge is making sure you’re getting the best out of the machines. Batmobile fires missles and stun guns. It destroys anything it touches so if you bump into cars the cars go flying. It’s basically unstoppable. Story is that after Joker’s death all the criminals decided to work together and their plan comes together this night where they plan to kill batman. The article talks mostly about Scarecrow, he scattered bombs throughout Gotham. It says it is running on their modified “juiced up” version of Unreal engine to make use of the Xbox One and PS4. 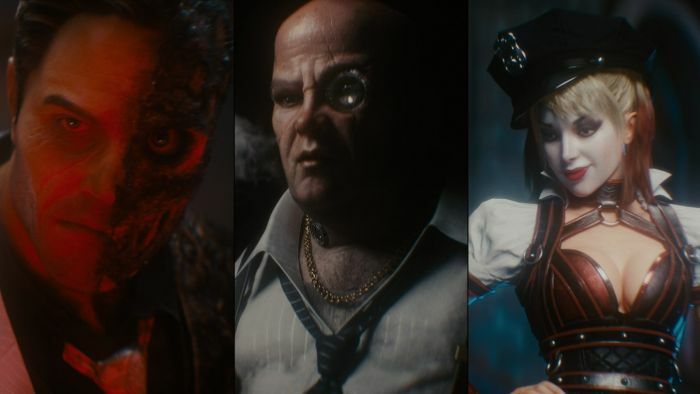 User WordsintheWater pulled even more information out, stating the game no longer contains pre-rendered cinematics as everything is “done in-engine,” and larger riots will have up to 50 people looting Gotham City and flipping cars over in the streets. Gordon’s trench coat and Batman’s cape contain Apex cloth physics which means the garments will react “realistically to changes in wind and movement,” and weather effects will be present on Batman’s suit such as rain drops. It also won’t have multiplayer. “We don’t have the time to do multiplayer,” said Hill. “We want to focus on making the best single-player experience we can. We don’t feel that it needs a multiplayer element. You can read the entire pull through the link. The game is rumored to be releasing on October 14 per a GameStop placeholder listing.